Kansas City Chiefs Considering a First-Round Quarterback? 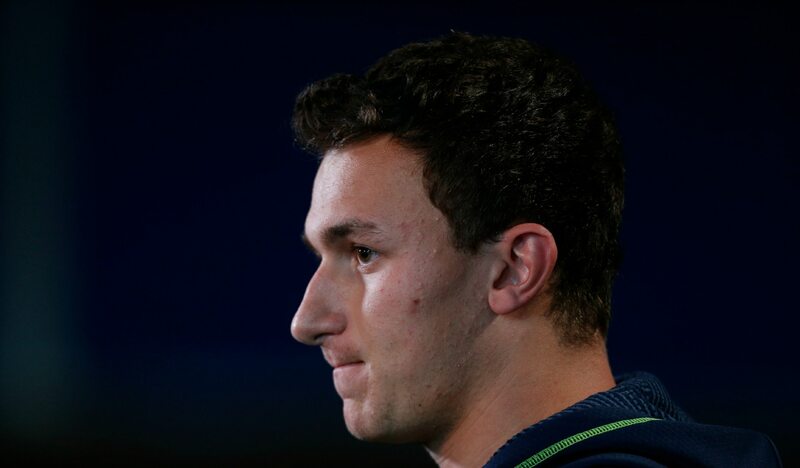 2014 NFL Draft: Cleveland Browns Picking Johnny Manziel At No. 4? Mark Cuban. Awesome or Just Creepy?